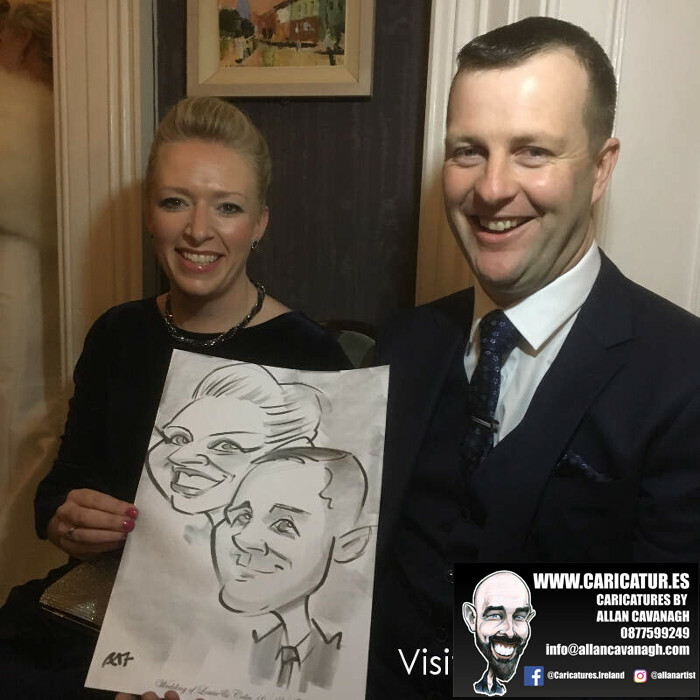 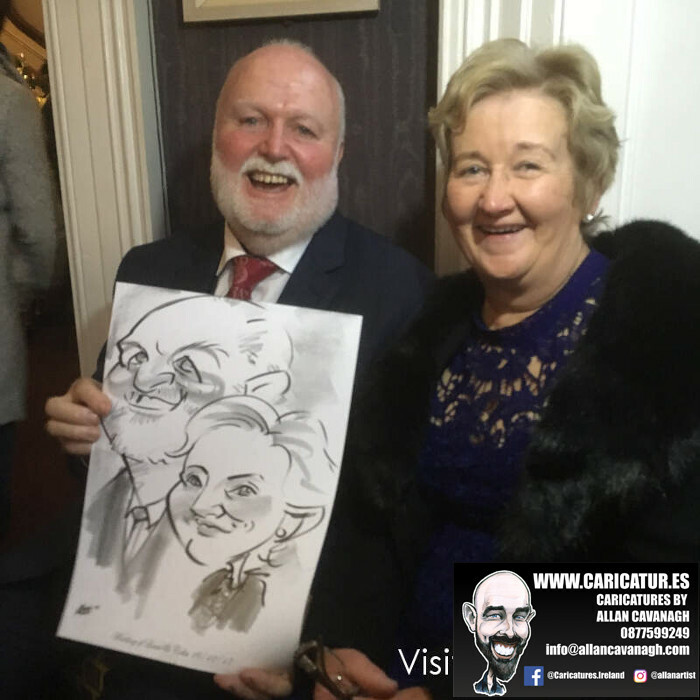 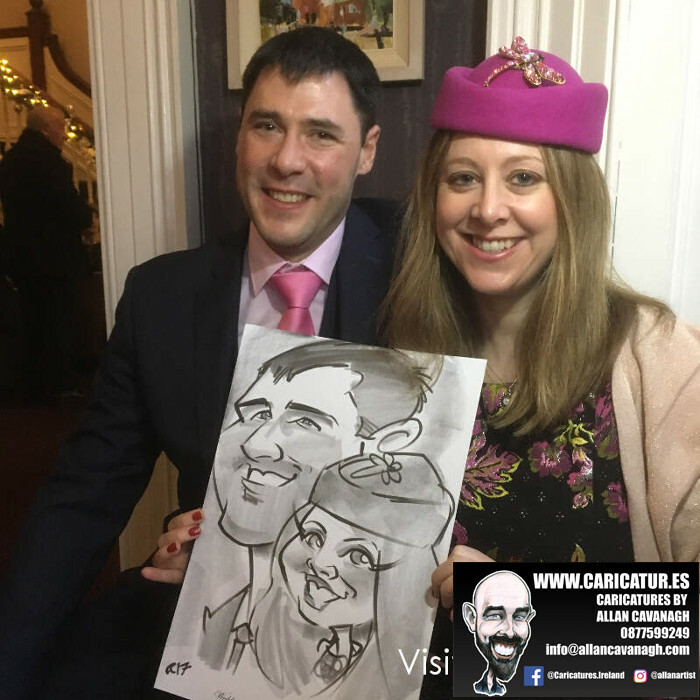 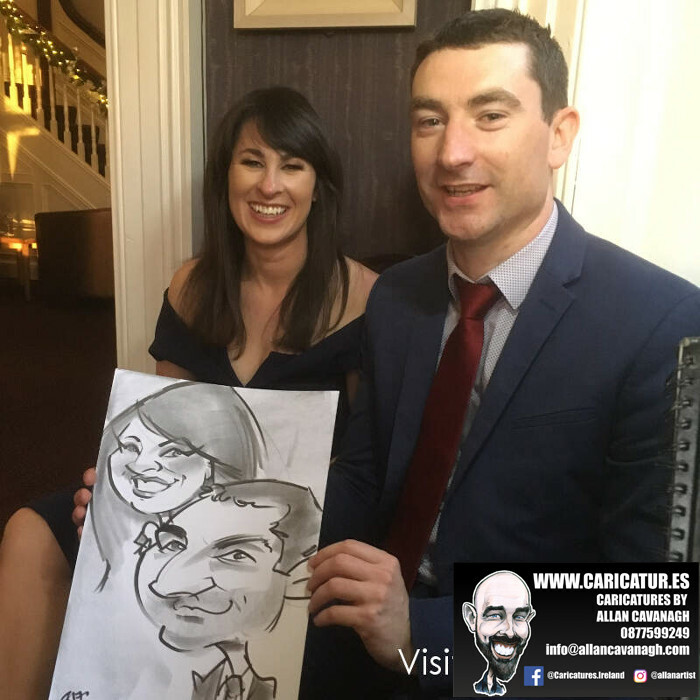 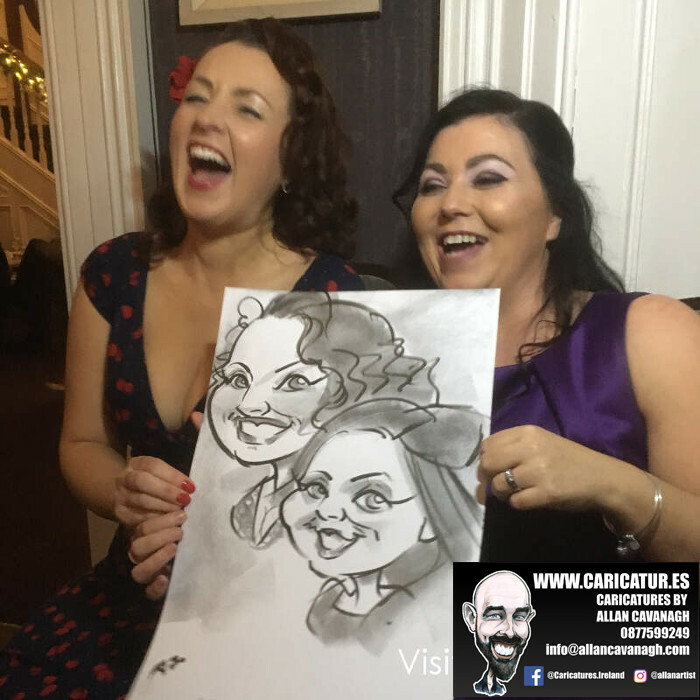 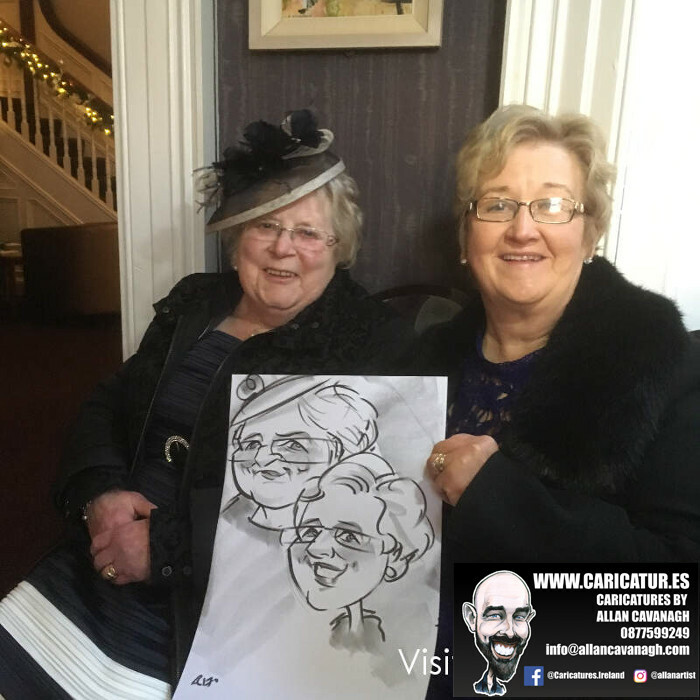 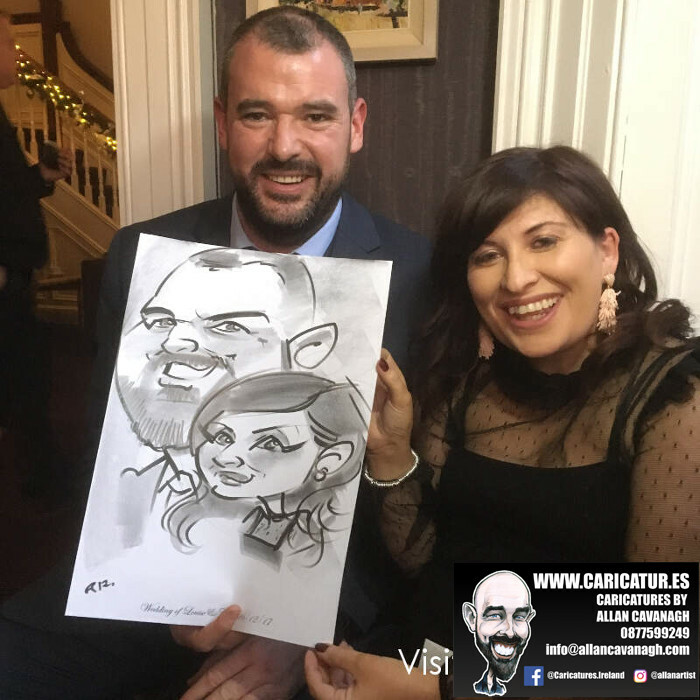 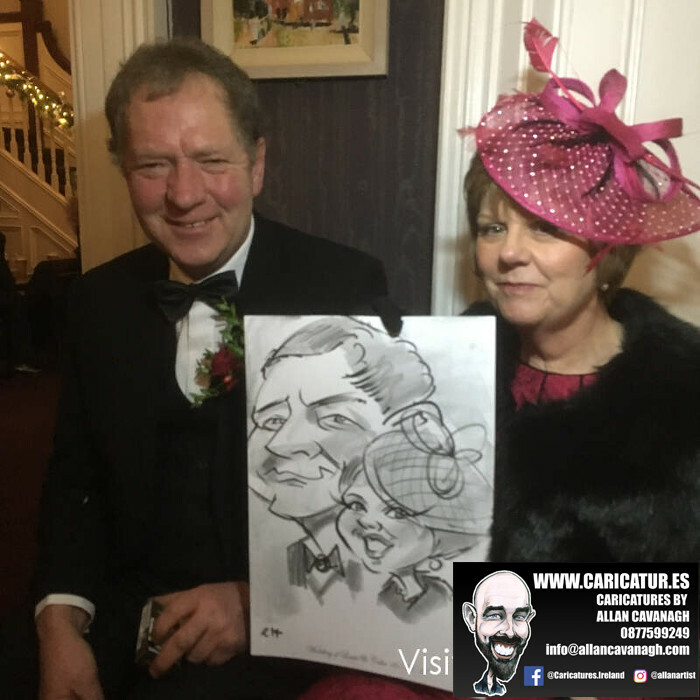 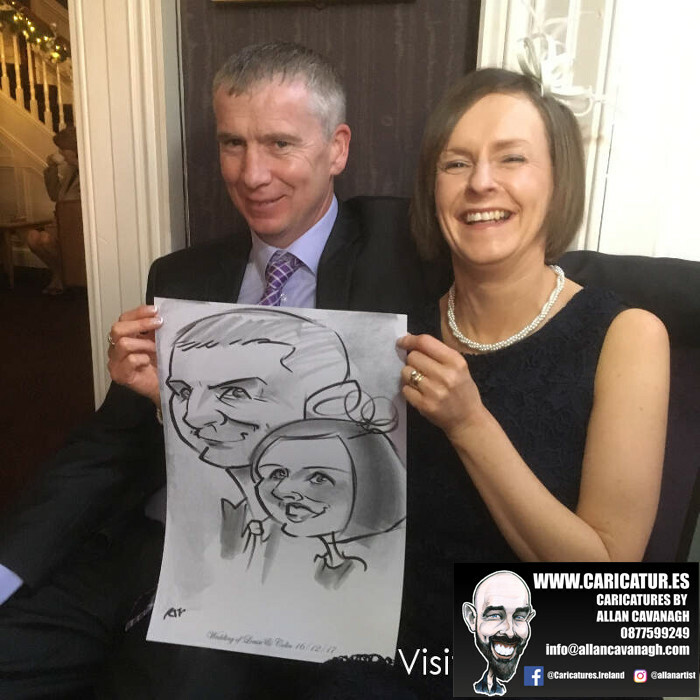 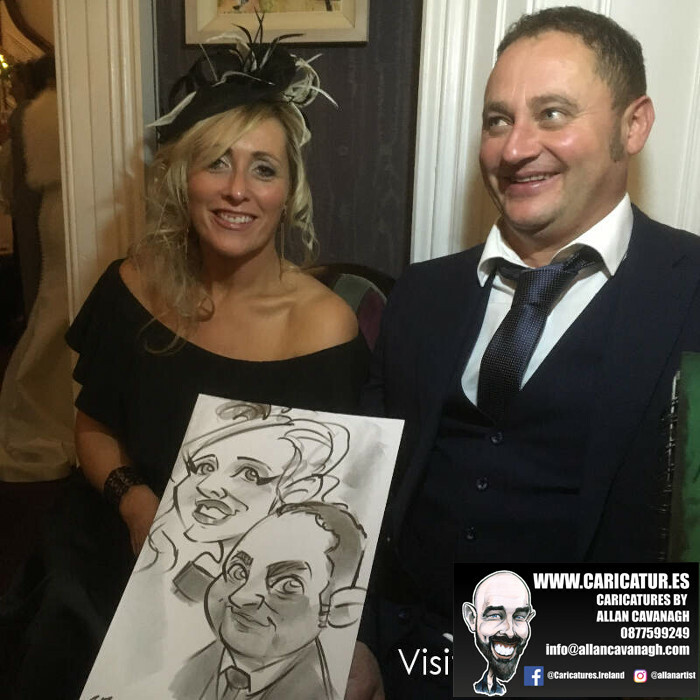 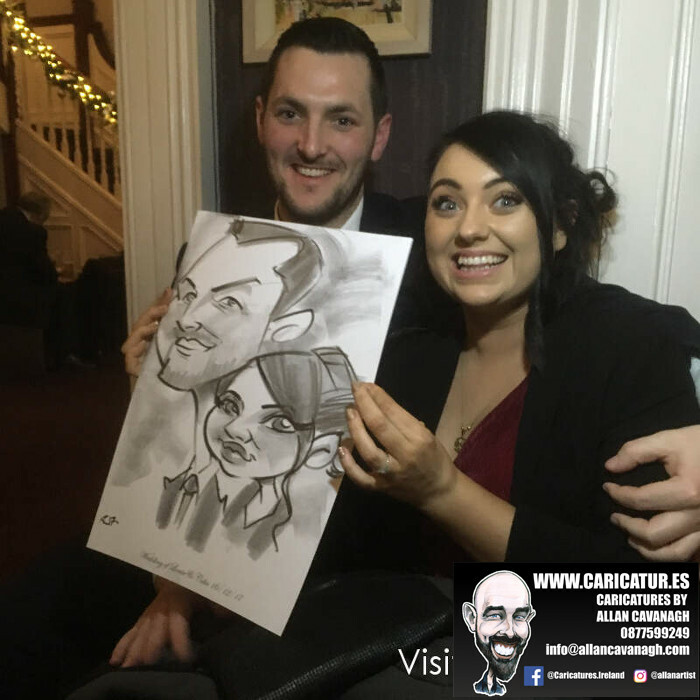 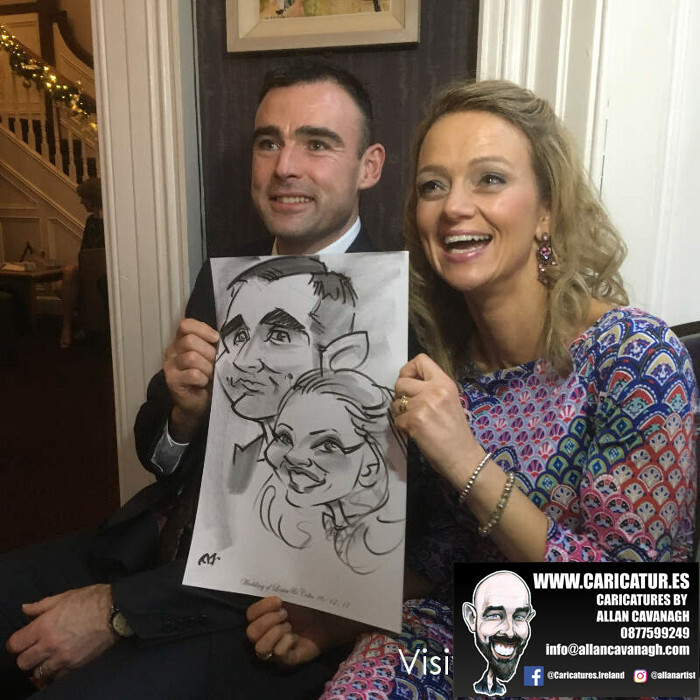 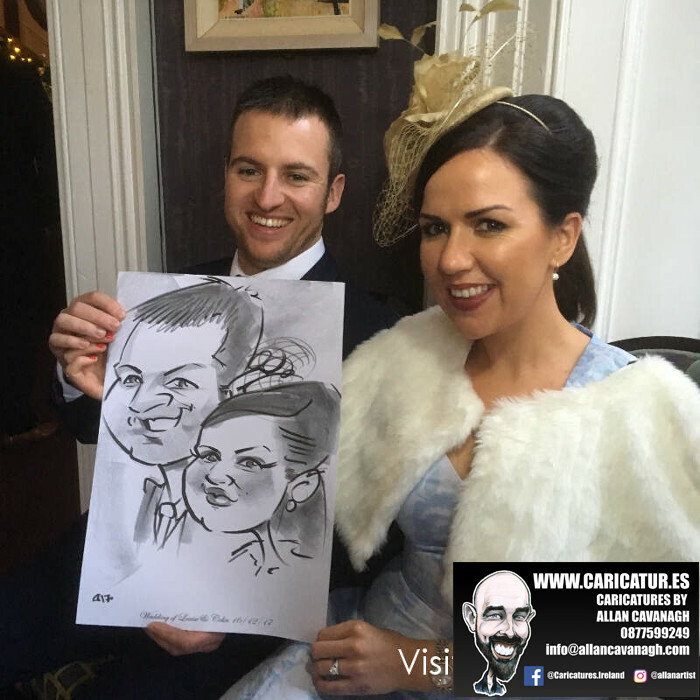 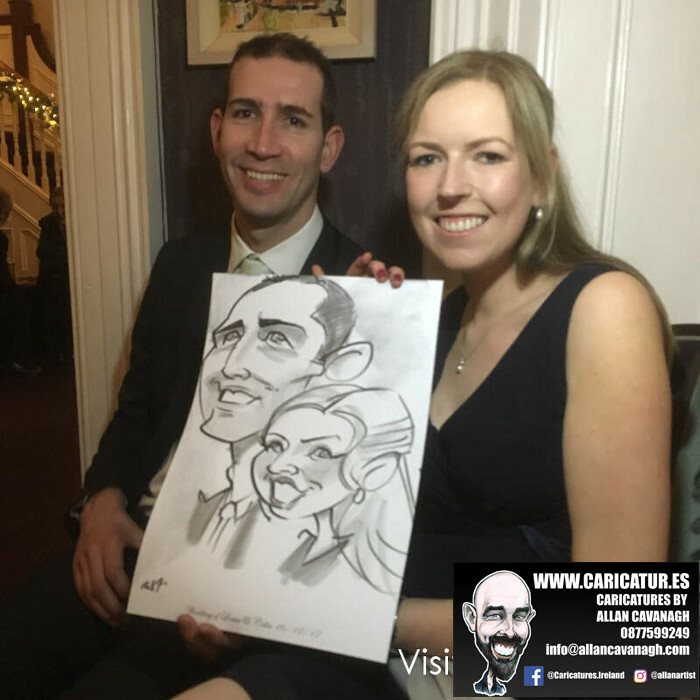 Wexford wedding entertainment: here’s a batch of wedding caricatures from a wedding in Brandon House Hotel, New Ross, Wexford. 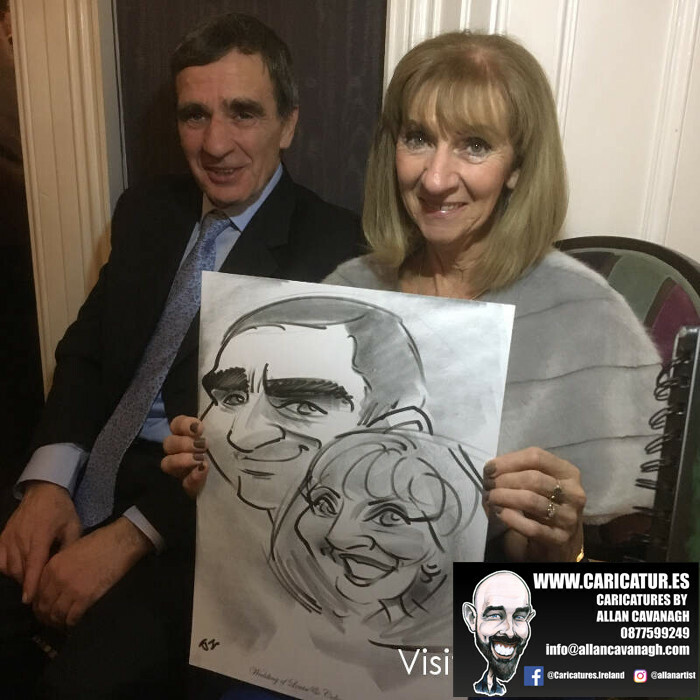 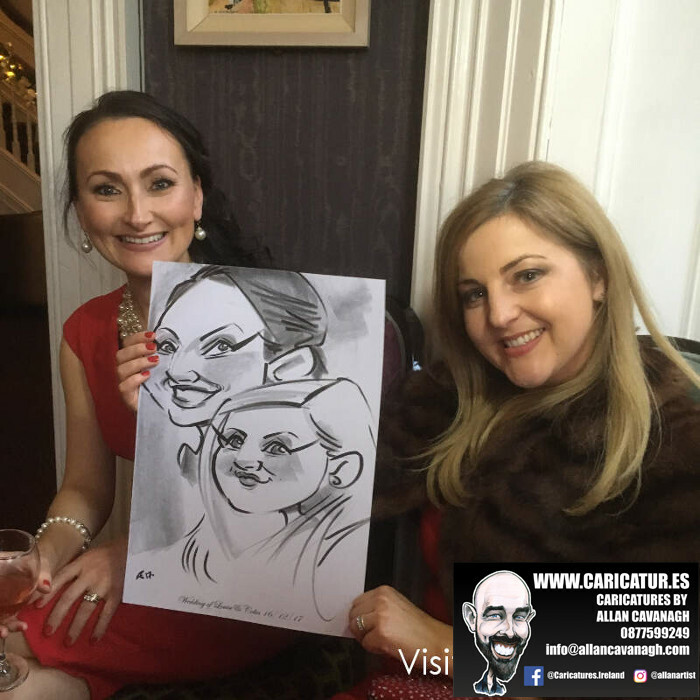 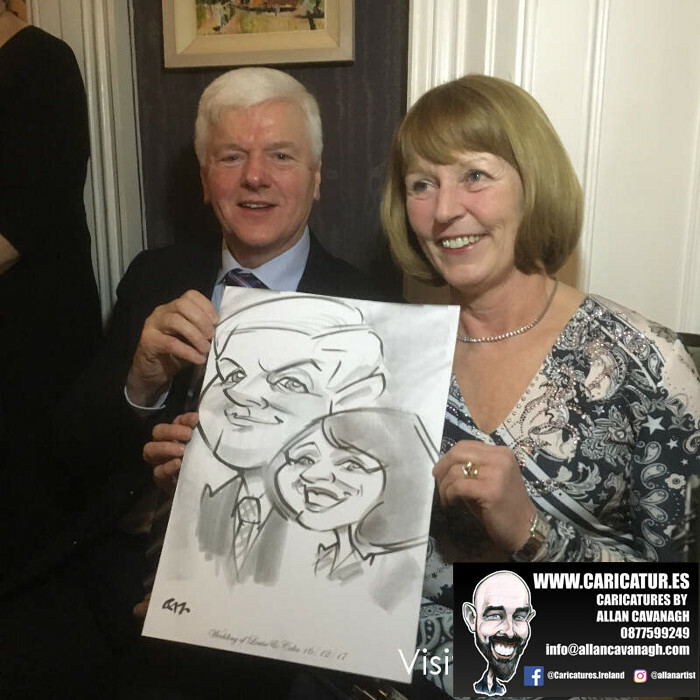 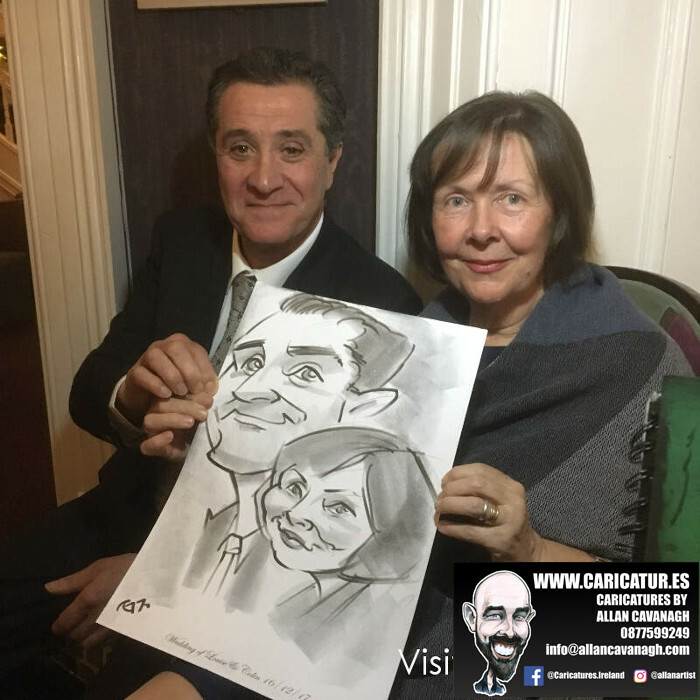 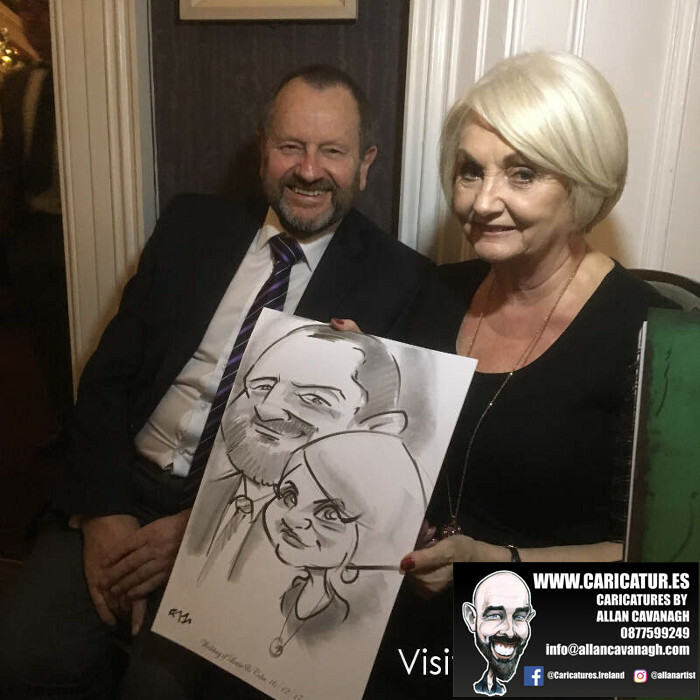 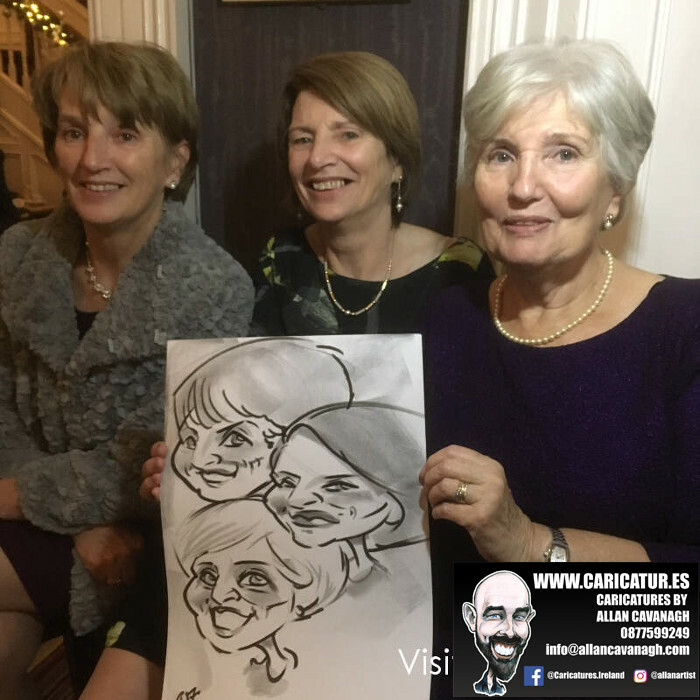 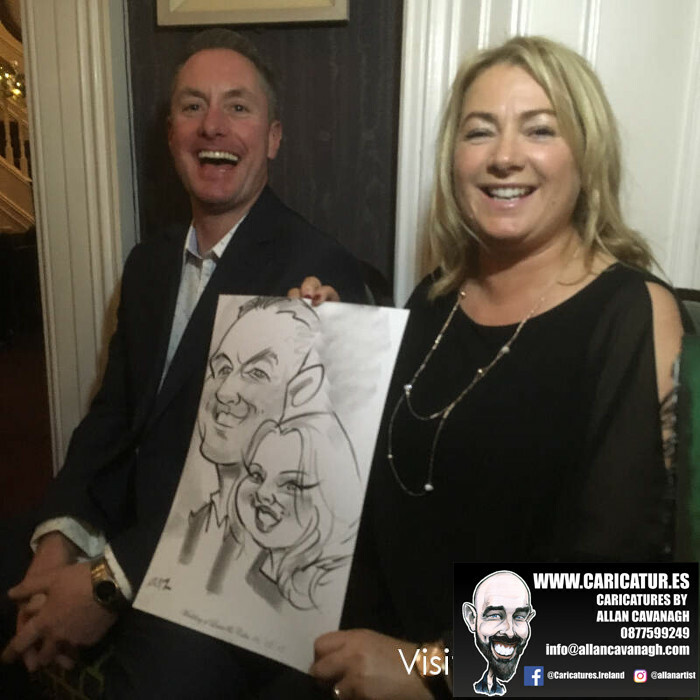 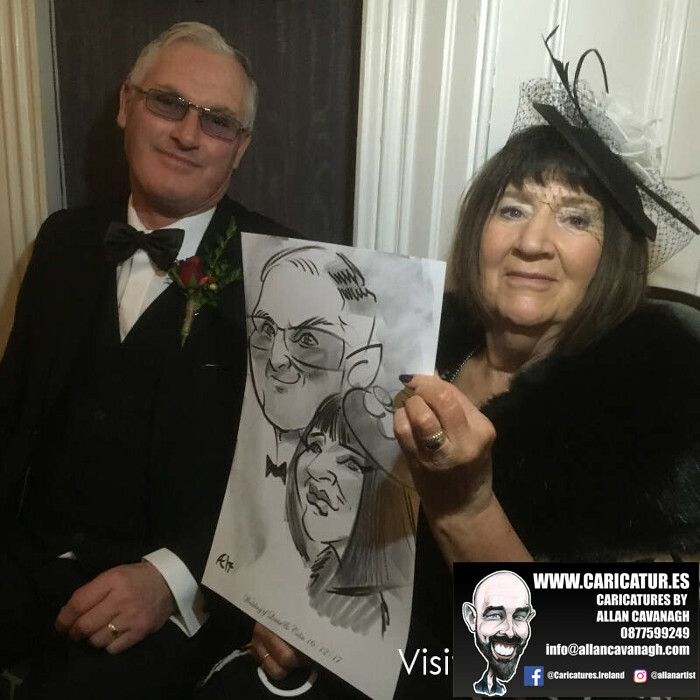 Great craic and the guests loved their caricature mementos of the day! 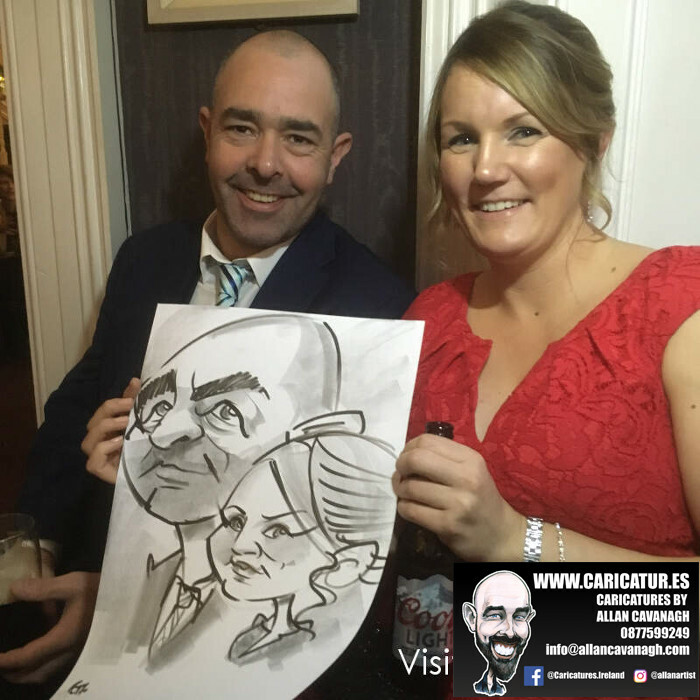 See more wedding samples here or contact me here for more information on how much fun I can bring to your wedding drinks reception!